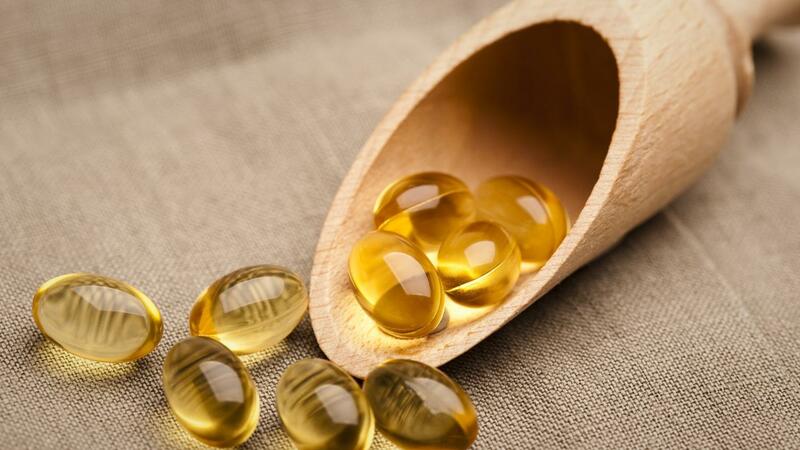 Vitamin E is not known to cause weight gain. According to the National Institutes of Health, it is a fat-soluble nutrient that must be absorbed into the body's fat to be effective, but it does not create fat. The body utilizes vitamin E for many processes. Vitamin E helps boost the immune system and aids in cellular function. It also acts as an antioxidant, helping to minimize the cell damage caused by free radicals. While there is some debate as to whether or not vitamin E can help prevent heart disease or treat cancer and neurological disorders, most studies agree that too much vitamin E can be harmful. Consult a doctor about proper dosage and possible adverse effects before beginning any supplement. What Are Some Facts About Vitamin E? Does Progesterone Cause Weight Gain? Why Did I Gain Weight on Lexapro?